Searching for love can be a challenge, especially in today’s busy world. People are searching for new ways to meet people, and some are turning to their smartphones. The number of dating apps on the market has continued to increase over time and with the advancement in technology. Although certain people tend to criticize them, many couples today have met, chatted, and even started dating using these platforms. The dating apps simplify the process of searching for love, and thus there is nothing wrong with using technology to find your soul mate. Here are some of the best and the worst rated dating apps. Tinder is currently among the most popular dating apps available today. It does not require its users to have a Facebook account to use it, but you must be at least 18 years old to register. It displays your name, photo, and age, and it is very easy to use. Just like Tinder, this app doesn’t require users to have an official Facebook account. You can, however, link it to your Instagram. It gives you the opportunity to express what you would like your perfect match to look like, and hence you can browse to get the person of your interest. Raya stands out in the crowd when it comes to ease of use. Once you download it, you need to fill your details, provide a profile picture, and wait for approval. Although it has a membership fee of $8, the app is pretty straightforward and well designed. You can find your perfect match through this app based on your interests. The app gives you a maximum of 24 hours to respond to a message. It focuses on the personal characteristics of its users and therefore allows people to develop more emotional connections as much as possible. With more than 10 million users since 2016, the app has many issues which are common among all dating apps. 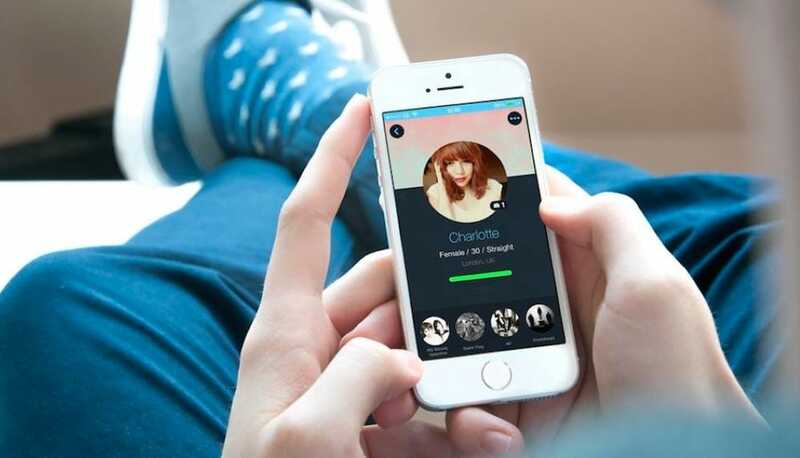 Many Happn users have been accused of having poor morals and fake accounts with misleading information. Although the joining process is easy, it’s essential to be very careful before revealing your personal information on this dating app. Zany users have complained that Zoosk is a complicated app. There are also many technical issues which have come up over the years, as well as fake accounts. The company has, however, laid off some of its personnel, so the chances are high that you can still get a perfect match through the app. 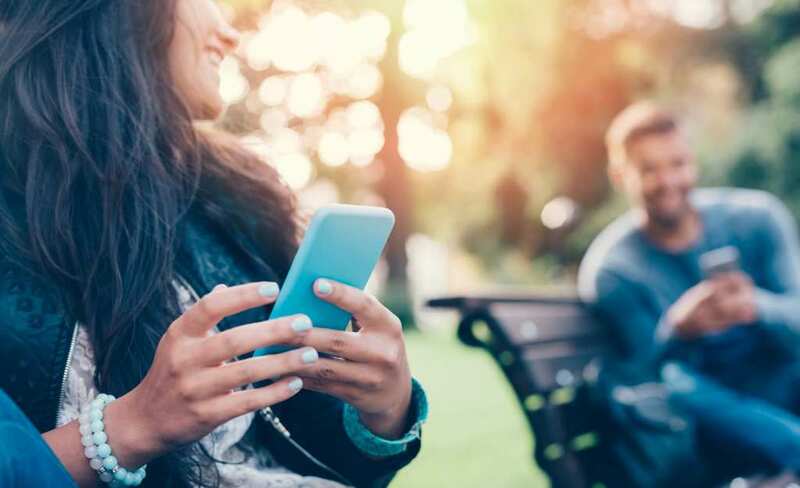 Dating apps are still a relatively new way to find love in today’s world, and some people are finding it hard to embrace them fully. If you want to give a dating app a try, test out the best rated apps then select the one which fits your specific needs well. You never know – you may end up finding the right person and have an excellent experience, whether or not it will last for one night or the rest of your life.